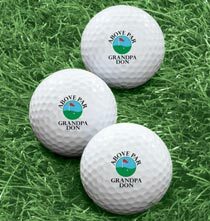 Many people of all ages love sports in all its various forms from golf to football. 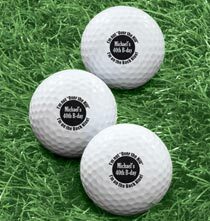 When you’re looking for a unique gift idea for sports lovers, you can find plenty of ideas by browsing this all sports collection. 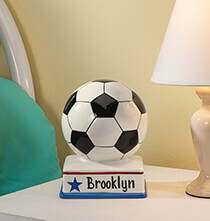 Because sports are so universal, we’ve included a wide variety of gift options that appeal to kids, teens and adults who either participate in sports or enjoy watching their favorite players and teams. 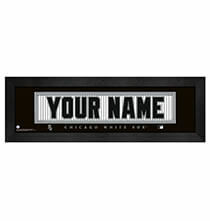 Gift ideas include decorative wall art, holiday ornaments and sporty items for kids from PersonalizedThings by Exposures Online. Wall décor items are among our most unique gift ideas and in the sports category, your choices are all the more exciting thanks to our officially licensed NFL wall décor. 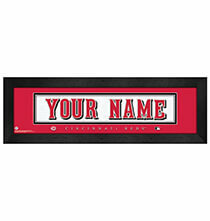 Framed and ready to hang, these decorative gifts are sure to impress fans of professional football teams. 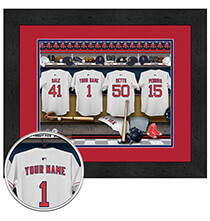 Choices include photos depicting team locker rooms, a local pub, name plates and charming family cheer. 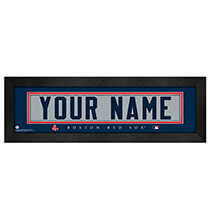 All items feature the name of the team, official team logo and team colors. 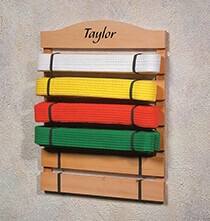 Alternative wall décor comes in the form of our karate belt rack and medal and trophy holder. 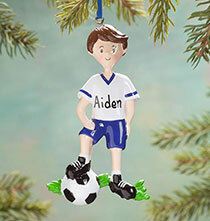 When you’re ready to begin planning your gift list for the holidays, consider including our fun and whimsical sports ornaments. 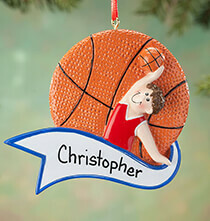 This is a special gift that can be enjoyed by your gift recipient year after year, and you can find ornaments depicting popular sports such as baseball, basketball, skiing, gymnastics, soccer and more. Some ornaments feature figures, which may provide a male and female choice. What better way is there to decorate a Christmas tree while celebrating your love of individual and team sports? 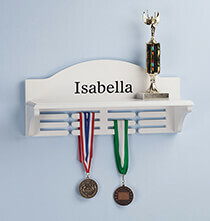 Many of the gift items in this collection are suitable for any occasion including birthdays, graduations, special achievements and more. 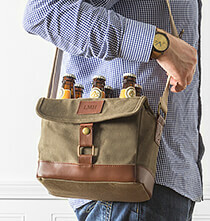 Some of our practical everyday gift ideas include bottle and can coolers and totes, comfy pillow beds for pets and everything from beer mugs to golf balls. 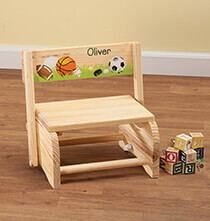 All our quality gifts can be personalized with initials or a name for uniqueness and a special touch.